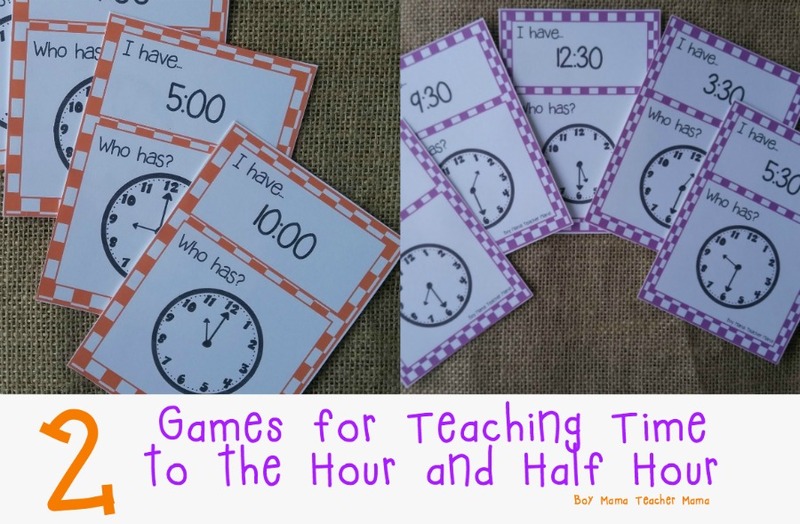 I have had these two games that teach time to the hour and half hour sitting on my desktop since last spring. I have played both games with my students, but never got around to sharing them. 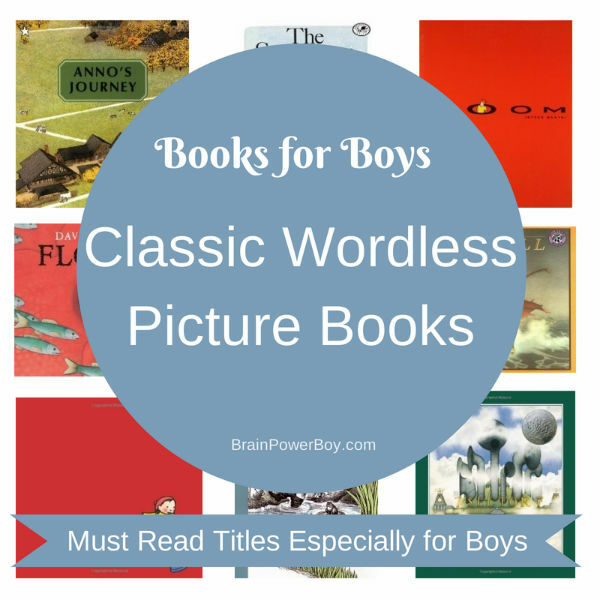 So, I guess today is the day to share! 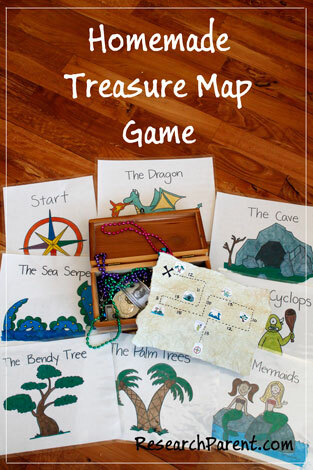 These two games are great time fillers for the classroom. We often play during our morning meeting. 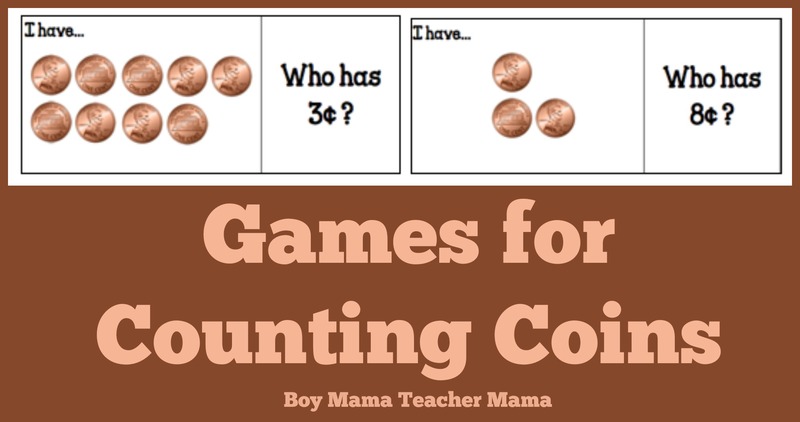 The kids love these games and ask for them over and over. Both games are played the same way. Gather the group in a circle and pass out one card to each player. 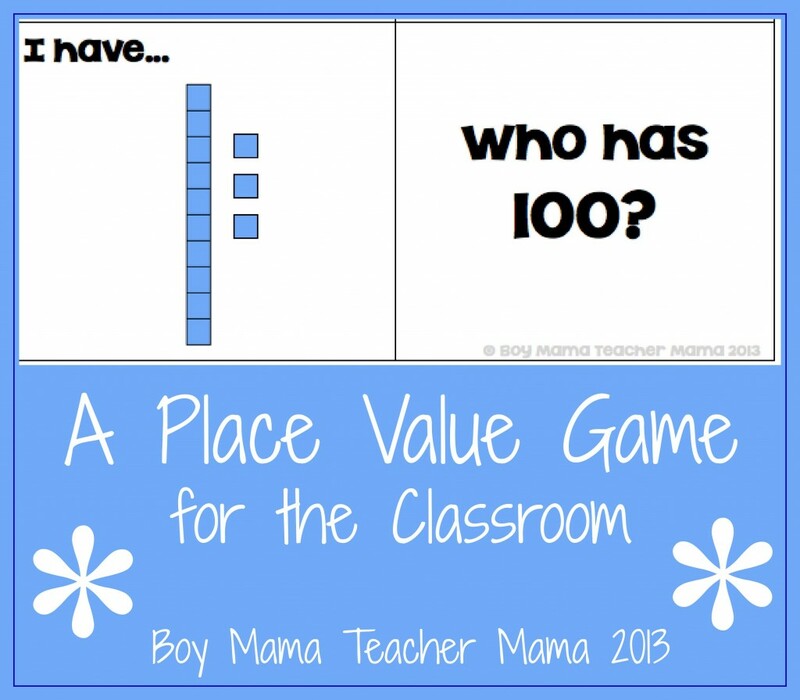 If you have extra cards, give them to your stronger students and ask them to play both. Believe me, they will eat up the challenge!! Give the group time to read their cards, help those who need help and then begin by choosing one student to begin. The game continues this way until all players have played their cards and the first player is the last player. Sometimes things go a bit awry and it doesn’t end right, but usually with a quick restart the games goes smoothly.